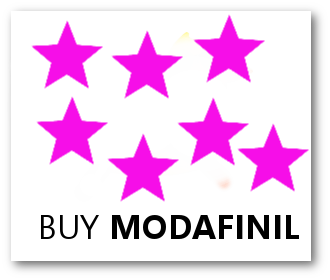 Modalert from Modafinil Star served as my first introduction to using any kind of Modafinil. Modafinil believe it or not is something I just started experimenting with having had YEARS of trying and testing pretty much every nootropic under the sun. Of course I had heard of Modalert and Modafinil as most people tend to rave about this stuff like it’s liquid energy descended from the heavens. Famous bio-hackers like Dave Asprey have admitted to taking Modafinil as a productivity supplement for years at a time. I knew there was something to this but I always failed to find a reliable source. Needless to say I was more than excited when I got my shipment of Modalert in the mail on an early morning. I took it the same morning and experienced a range of effects throughout the day. Going into the experience, I wasn’t exactly sure what to expect. Was this going to be like Adderall? Was I going to get high? I didn’t know. I always get a little jittery anytime I take anything I know will effect my body. About half an hour into taking the 200mg Modalert I noticed an alertness I certainly don’t have on a normal day. It was subtle yet lurking under the surface ready to unleash the full glory. At this time I strapped on my shoes and backpack and headed outside for a nice long walk. 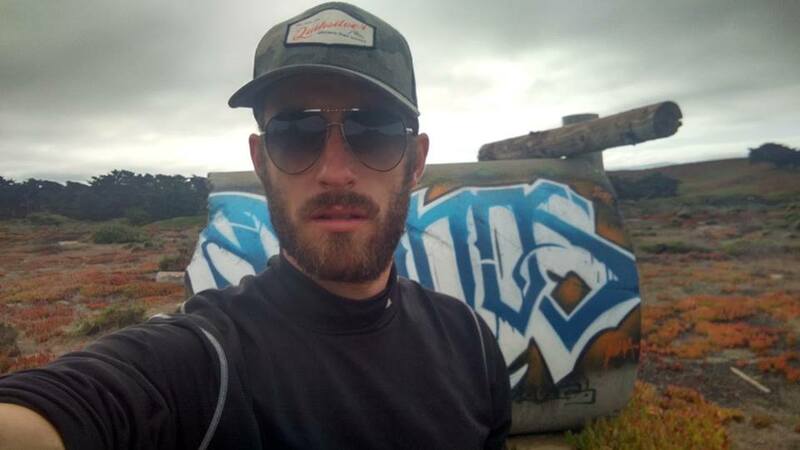 I find walking allows me to explore exactly what a substance is doing to me on both the mental and physical level. By hour 1 the alertness ramped up to stimulant level effects. My heart rate was definitely increased and I felt the slight euphoria you’d feel on any stimulant. Don’t get me wrong though. This stuff is not nearly as powerful as the classic stims you typically hear about. I would describe it as a feeling of being VERY awake and just a sprinkle of mood boost. I imagine this is what people who were blessed with good genetics and high energy levels feel like all the time. I did feel there was something going on with my Dopamine levels although nothing crazy. I felt good and everything seemed good with the world. Music is AMAZING. This feeling of awakeness lasted until about 3am where I was finally able to catch some Zzz’s. Beside the obvious alertness component to Modalert, I experienced a number of side effects. The first side effect was a notable increase in heart rate. In healthy individuals I can’t see this being a problem but it’s something to be wary of if you have heart problems. Increased heart rate can also cause anxiety if you’re prone to feeling anxious. If you are an anxious person stimulants are the last thing you want to mess around with. This is a classic side effect of most stimulants. Throughout the day I was not hungry in the slightest despite working out and going for a 5 mile walk. On a normal day I am absolutely ravenous after a workout session but I had to force myself to eat on Modalert. Towards the end of the day I developed a slight headache. Drinking a ton of water seemed to cure this. You should be well hydrated before you take the Modalert and ensure you are hydrating throughout the day. Taken too late in the day and you can kiss your beauty sleep goodbye. I took 200mg at 9am and couldn’t fall asleep until about 3am. Granted, I’m used to staying up late but usually not that late. Disregard this if your plan is to pull an all nighter. In fact, Modafinil is widely used to pull all nighters by truckers, students, party goers, etc. It took me a couple times of going to the bathroom before I realized what that awful stench was. The Modalert was making my urine smell horrid. Prepare for an olfactory assault as the Modafinil fumes waft their way into your nostrils. It’s like asparagus piss on roids. That’s about it as far as the side effects I experienced. I’m sure there’s some more out there but those seem to be the ones that effect people across the board. Is Modalert safe and legit? Modalert appears to be safe for general use and widely prescribed for Narcolepsy. The side effects are fairly mild with limited use. I would avoid taking Modalert for extended periods of time. Using Modalert everyday will inhibit your sleep. Your quality of sleep on Modafinil is compromised even though you might be able to fall asleep each night. Similar to alcohol, your brain does not go into the deeper cycles of restorative sleep. Overtime this can effect your ability to mentally and physically function. Modalert should be used sparingly. At the very least, cycle your use and only take it 2 – 3 times a week at the maximum. 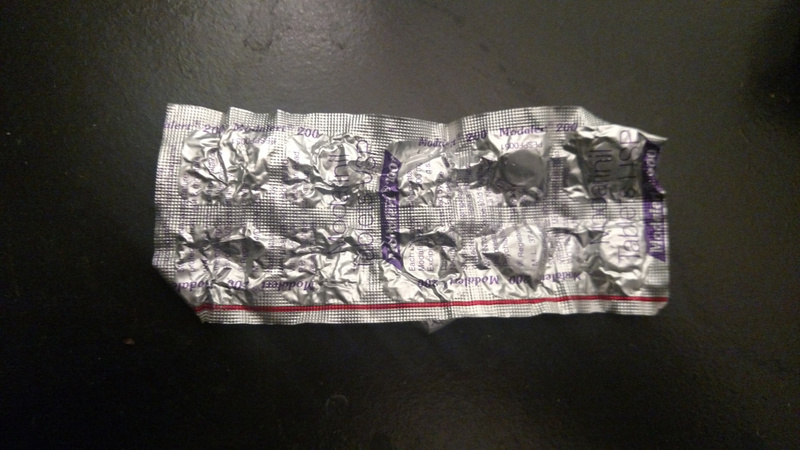 People widely consider Modafinil a nootropic. In my personal experience I can’t say the same. Modafinil does not exhibit any nootropic properties. It keeps you awake but does nothing for motivation, focus, or memory. In fact, many users report negative effects on memory with continued use. There’s also too many side effects. 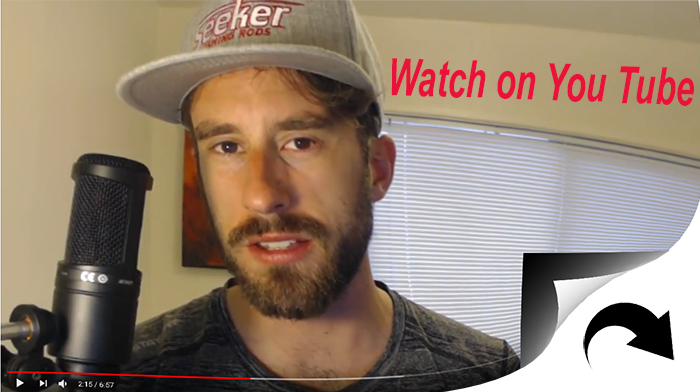 The hallmark definition of a nootropic is a compound that boosts cognitive performance, protects the brain, and produces little to no side effects. Modafinil will wake you up but don’t expect to focus or turn into a memory powerhouse. With that said, I can see Modalert stacking very well with true nootropics like Piracetam or L-Tyrosine. Oh yeah, this stuff also GREATLY enhances the effects of caffeine. Get ready for quite a ride if you stack Modalert with your daily caffeine fix. Modalert is a force to be reckoned with and I will always make sure to have some on hand. I can see it being useful in a thousand different scenarios and it’s a powerful agent to keep you awake. If you have goals and dreams that absolutely must be conquered at all costs, Modafinil is a must have to get large chunks of work done all at once. The applications are endless and it’s a fantastic thing to stack with other nootropics. While I will not use this everyday, it will remain in my medicine cabinet for those rainy days where my mind and body just can’t even. I recommend you check out my book The Modafinil Manual if you want a deep dive look into the compound. It’s the ultimate resource on Modafinil and includes 2 bonus never before seen videos.